Whilst on duty, a cleaner came across a strange looking bag underneath a bed. 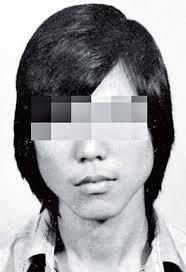 Kan Wai-nam, 53, had asked his landlord to clean one of the two rooms he rented – one for accommodation and one utility. The cleaner went into the wrong one. Inside the polypropylene bag, the bones of two innocents were wrapped in plastic. They have now been identified as Kan’s mistress and 2 year-old son.He was arrested in connection to the murder last month, where he allegedly confessed to strangling them both to death in 2000 whilst they took a nap after lunch, meaning the bodies had been stored for a total of 14 years! His reason behind the murder was that he was in thousands of pounds worth of debt. He had two families, his mistress and his current wife, to look after, and he was paying his mistress £2,000 yuan per month on top of sending money to his wife. He was also heavily addicted to gambling. 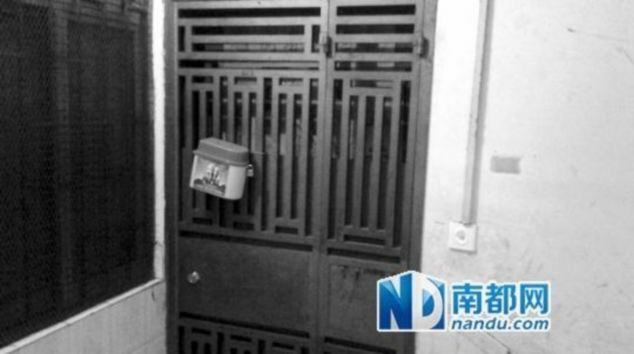 Kan reportedly chose the rooms because they were near a garbage refuse which meant that no one went upstairs and the smell would mask the odour of the bodies. His neighbours have stated they were not even aware there was someone living on the top floor.